I haven’t written about gold priced in Sterling since June 2011. 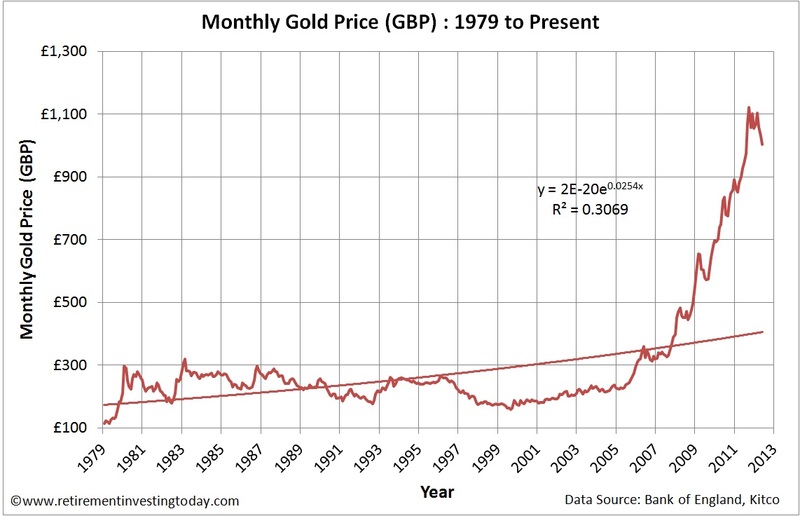 Since that time it reached a new all time nominal Monthly Gold Price high of £1,121 in September 2011 and has since fallen back to £1,003 as of Friday. All of this action can be seen in my first chart. For me though, it’s my second chart which corrects for the devaluation of sterling through inflation, that is the important one. 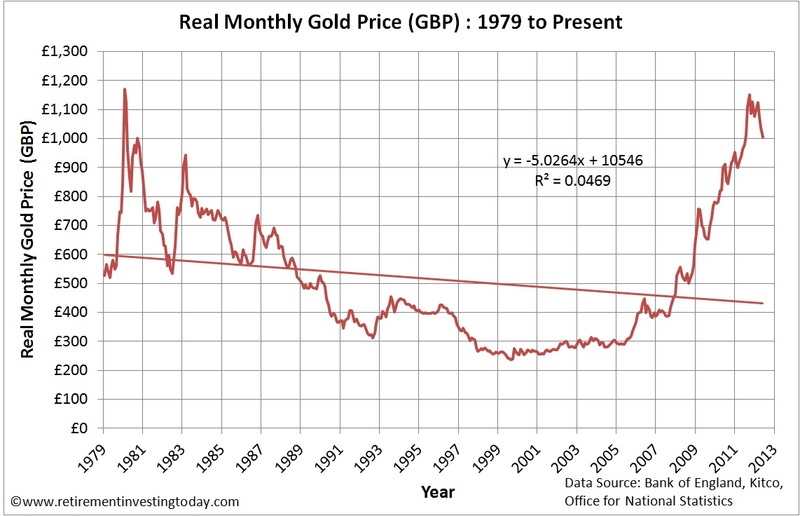 This chart, which shows the Real (inflation adjusted) Monthly Gold Price, reveals to us that the peak in September came within 2% (£1,170 vs £1,151) of the January 1980 real peak before the fallback. 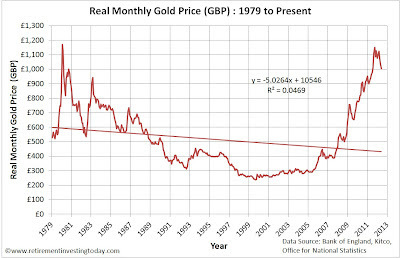 Real gold today is still well above its long run average of £515 still indicating large overvaluation and if it was to follow the history of 1980 has a long way to fall before a bounce. So what have I been doing with my own personal gold holdings over this period? Well on the 19 August 2011 I sold 20% of my gold holdings. I communicated this here. As it turns out this was pretty close to the GBP high but unfortunately it did not involve any skill on my behalf. It was simply my mechanical investing strategy telling me to sell. In this case my gold holdings had risen 25% above my target holding. 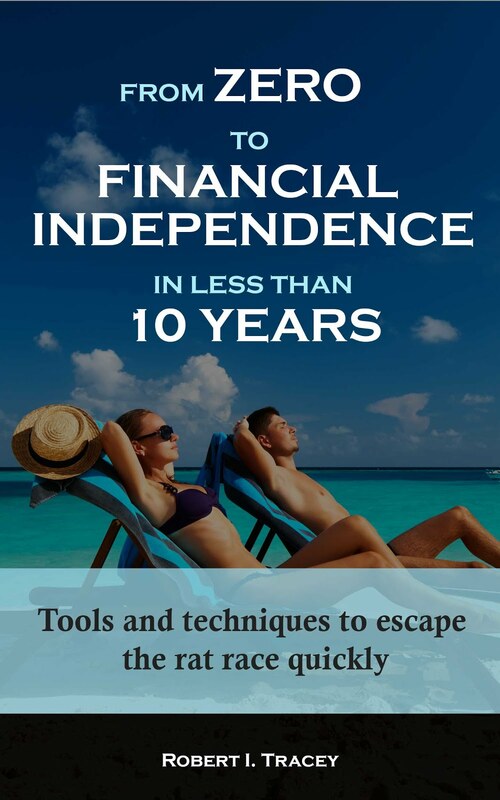 With the money released I purchased European Equities and European Property. Since this time the gold price has fallen 10.5%, the European Property price has fallen 8.4% and the European Equities price has fallen 4.6%. The difference is that in this time, unlike the gold, the Equities have spun off dividends worth 1.8% and the Property 1.0% worth of dividends. 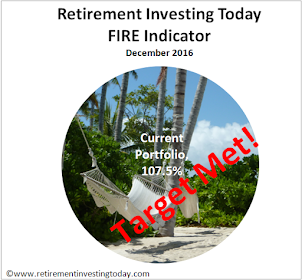 So my Retirement Investing Today portfolio is worse off but not as bad as it could have been had I not sold. So where do my gold holdings sit today? Well I’m at a 4.0% holding, when compared to total portfolio value, against a target of 5.0%. Mechanically I am very close to a buy trigger which is when I am undervalued by 25%. 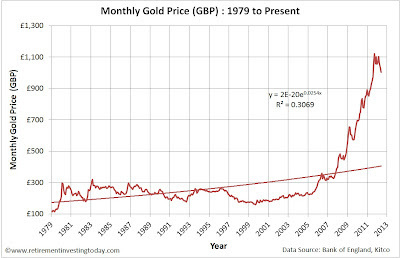 - Last gold price actual taken 25 May 2012. - All other prices are month averages taken from the Bank of England. - May 2012 inflation is extrapolated from the retail prices index (RPI).